I had a pretty hectic Halloween season this year, so I wasn’t able to continue my series about Halloween movies. However, I know that my subsequent series on holiday/Christmas/winter movies (and specials) only had half the amount of entries… that is, only two. Yikes. This month, I’m going to watch (and, in some cases, re-watch) some movies that are perfect for the holiday/Christmas/winter season. These are not reviews, because I’ll only be writing about films I love and recommend. There’s no plan, method, or scientific algorithm to what movies I’m going to watch or how I’m going to structure these entries. I’m just going to have fun with it, and I hope you will, too! It’s a Very Merry Muppet Christmas Movie (2002)! It’s ALWAYS a merry Christmas with The Muppets! Plot: The Muppets are putting on a big Christmas show to save their theater, but when everything goes wrong and Kermit the Frog’s spirit seems broken, an angel comes to show him what the world––– and his friends––– would be like if he’d never been born. I also have a very personal connection to this movie, which you’ll have to read on to find out about! 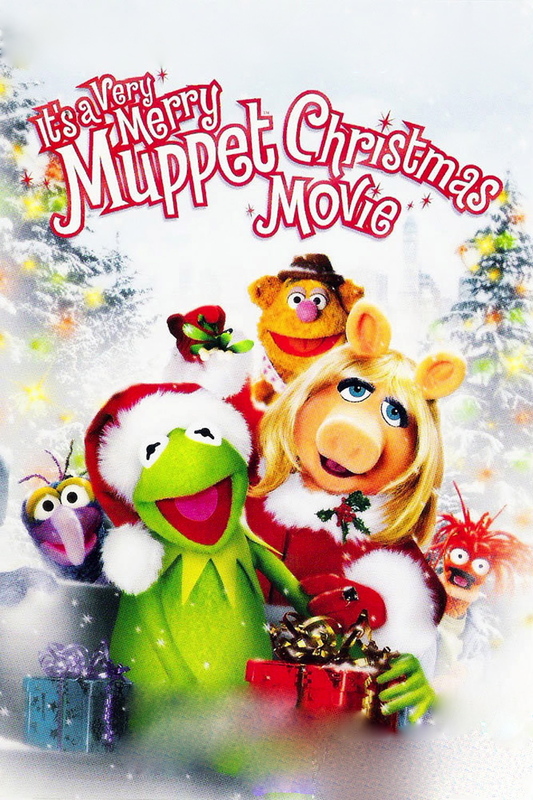 This entry was posted in Christmas, Christmas/Holiday Movies, Disney, Holiday Season, Movies/Film, Music, Television/TV, The Muppets, Thoughts On and tagged Christmas 2016, Holiday Season 2016, It’s a Very Merry Muppet Christmas Movie, The Muppet Christmas Carol on December 8, 2016 by Jamie Lee.